The Legacy Series pickups are the same great original Zexcoil pickups that we’ve always made. With their iconic slotted covers, there’s no mistaking that you’re playing something different, and once they hear it they’ll know for sure. For players who prefer traditional single coil tones. For players who prefer the flexibility of two voices in one. 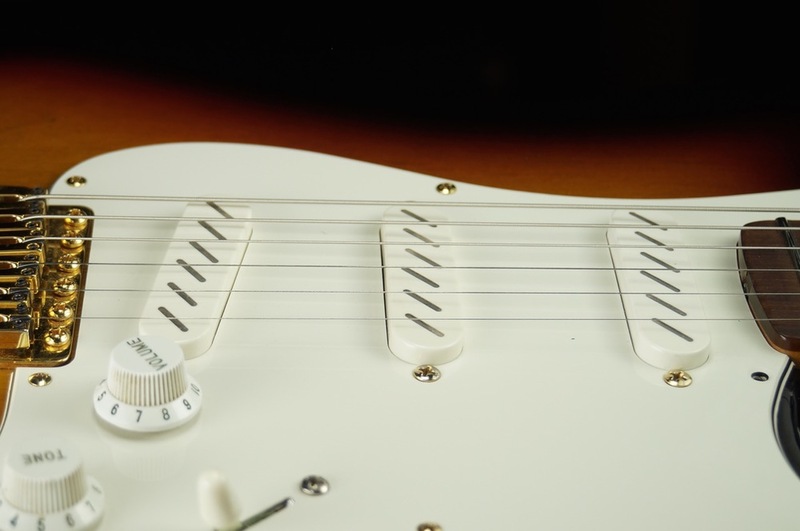 For players who prefer the thicker, punchier voice of a humbucker.